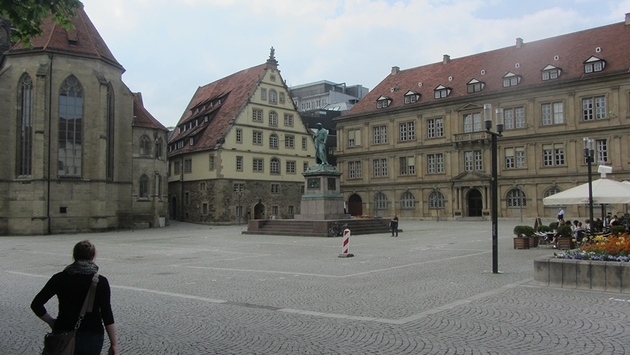 So far 2013 has been a solid year for U.S. travel to Europe, including places like Stuttgart (pictured above). Europe completed a solid first three quarters of the year, according to two different reports. Most member states did quite well in the first nine months of 2013, especially those that employed focused strategies, according to the "European Tourism in 2013: Trends & Prospects" report issued by the European Travel Commission (ETC). ITB’s World Travel Trends Report cites a figure of 396 million international arrivals to Europe in the first eight months of 2013, up about 5.4 percent over the first eight months of 2012. Iceland, Slovakia, Serbia and Latvia all enjoyed robust double-digit growth. The U.S. Department of Commerce said the full peak season (May to September) saw U.S. visits grow 2.3 percent as an extra 142,503 Americans visited. Visits by Americans in September totaled 1,161,706, up 2.7 percent from a year ago. It was a strong peak season for most of the 32 ETC member destinations. Visits in May through August were strong including UK (+6 percent), Spain (+5 percent) and Italy (+3 percent). Scandinavian growth was flat while Cyprus (-5 percent) and Belgium (-2 percent) struggled. Ireland’s 7 percent growth resulted from its focused strategy of The Gathering, which invited the 70 million members of the Irish Diaspora to return home and recharge their ethnic roots. 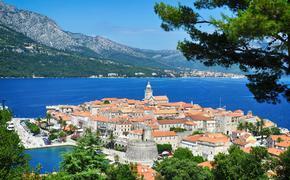 Germany grew 4 percent via a theme year targeting young travelers. The ETC also stressed aviation coordination citing Malta (+9 percent), Croatia (+6 percent) and Portugal (+8 percent) as countries that benefited from improved connectivity, while growth in Estonia (+3 percent) and Finland (+0.2 percent) slowed due to reduced accessibility from key source markets. Both the ETC and ITB forecast a strong 2014.